Forming an irrevocable life insurance trust, often referred to as an ILIT, is a popular way to avoid estate planning problems. Life insurance is often purchased to solve estate planning issues, but unless you’re careful- it can actually create some significant tax complications. You may not be aware that your estate can include the death benefit of your policy (depending on the policy’s value) due to tax law. Today we’re going to explain how to setup an ILIT, define exactly what it is, how it works, as well as its Pros & Cons. How Do I Create An ILIT? 2. ILIT Agreement. 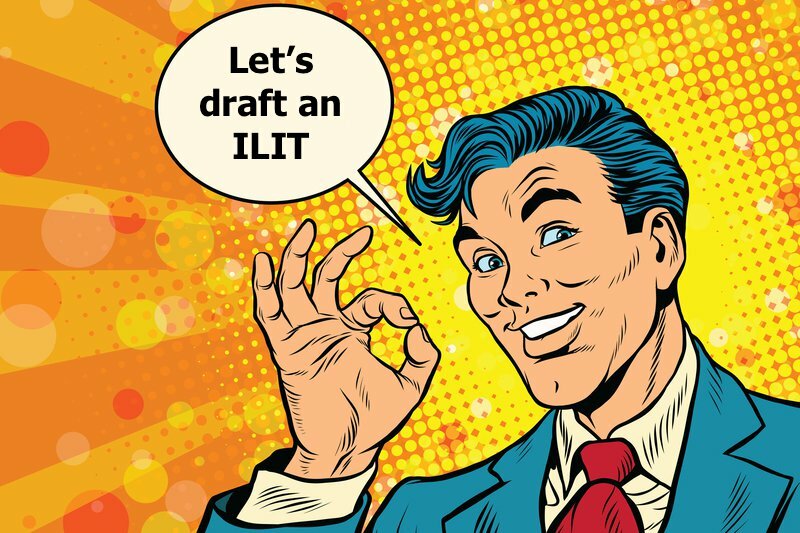 You will need to draft and execute an ILIT agreement. 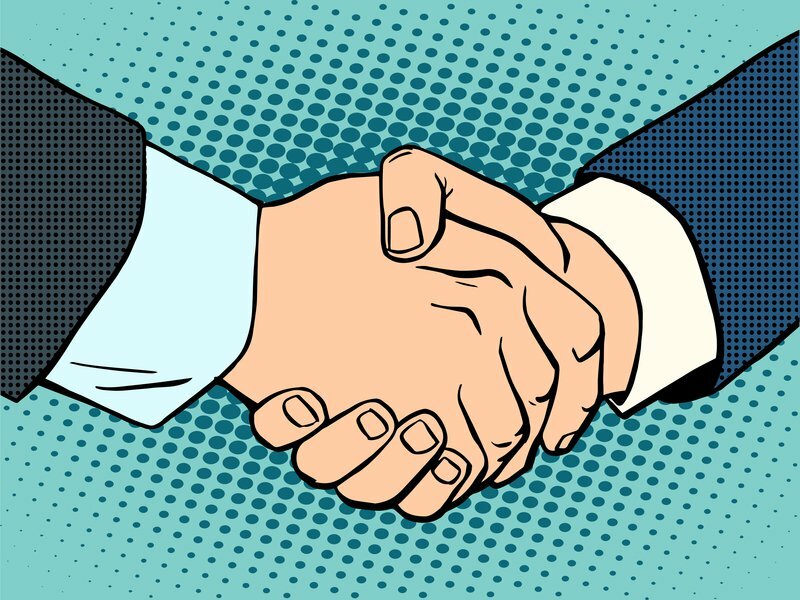 Since precise drafting of the insurance trust agreement is crucial, make sure your attorney is an expert on these matters. 3. Designate. You need to name your beneficiaries and designate your trustee. 4. Benefits. Map out how you want your beneficiary to get money from your irrevocable life insurance trust. 5. Pay your attorney. Even though it’s an added cost, the possible estate tax savings could be significant and should more than outweigh the attorney fees. What is an ILIT and should I consider an irrevocable life insurance trust for my estate? The first order of business is to make sure you know what exactly an ILIT is before determining if it’s something you should consider. An irrevocable life insurance trust is a type of trust that is made to hold a single or multiple life insurance policies to avoid federal estate taxes. When an ILIT is funded properly, your beneficiaries should get all of your life insurance policy’s proceeds without an estate tax penalty. The ILIT will own your life insurance policy and it is removed from your estate. As the name “irrevocable” suggests, it can’t be modified, changed or revoked after it has been created. How Does An Irrevocable Life Insurance Work? Your ILIT is considered a separate entity since it is an irrevocable trust. So if your life insurance policy is maintained with an ILIT, you will not own your policy. The ILIT will own the policy. Instead of naming a traditional beneficiary- like a family member, the ILIT will be the beneficiary of the the life insurance policy. >>Important: Your family will still ultimately get the proceeds of the death benefit as they are the beneficiaries of the irrevocable life insurance trust (ILIT). How does an ILIT work when it’s set up correctly vs incorrectly? When an ILIT is setup properly, there is no risk that the proceeds wind up in the estate. Let’s say you didn’t setup an ILIT and just purchased a life insurance policy. Your life insurance policy has a family member as the named beneficiary. Let’s say that you beneficiary died- and you happened to also die before changing to a new beneficiary. Since you own the policy, your estate is now the beneficiary of the death benefit and is subjected to estate taxes. Now let’s say you setup an ILIT. If the above example played out again, your life insurance would escape estate taxation. Why? Because, you wouldn’t own the policy- your ILIT would. Remember that your irrevocable life insurance trust has to be irrevocable. As soon as you sign your trust agreement, you will not be able to change your mind. Why should I consider an ILIT? The main purpose of an ILIT is so you can avoid or significantly reduce any potential estate taxes. In 2018, the estate tax threshold is quite high at $11.18 million per estate. An estate only has to pay taxes on the value over this number. Only estates that are extremely valuable need to be concerned with estate taxes. However, some states have lower thresholds. Did you know that everything that you own when you die is included in your estate by the federal government? All those things you own are taken into account for the purposes of estate taxes. One of those things includes your life insurance policy’s death benefit proceeds. 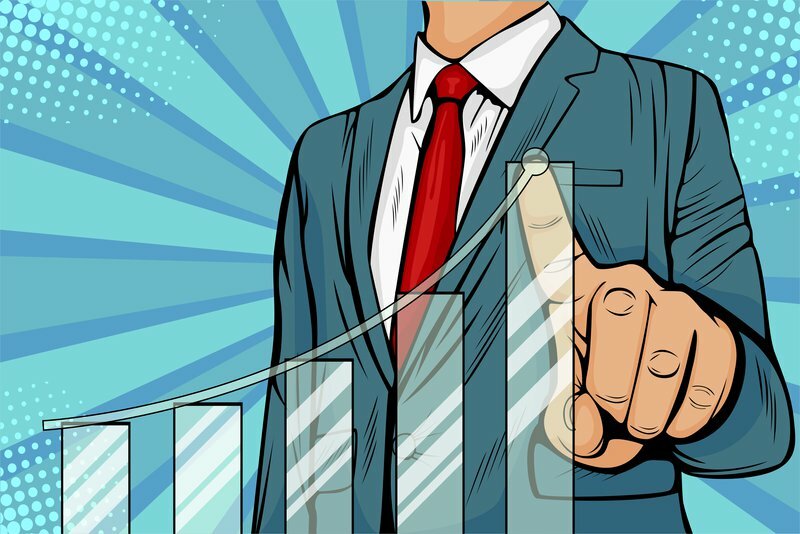 Considering how much money is typically involved with a death benefit, it’s pretty clear how your policy can really impact your estate taxes. How Do I Fund An ILIT? Transfer your existing policy: You may transfer you current policy to the ILIT. However, federal tax rules explain that you will need to wait 3 years for the irrevocable life insurance trust to be effective. If you die within 3 years of the transfer, the proceeds will be subjected to the federal estate tax. Purchase a new policy: You can avoid the 3-year rule stated above if you have your trustee (on the trust’s behalf) purchase a new life insurance policy. You can’t buy it and must transfer funds to the trust for the trustee to pay the first premium. Future premiums will be paid in the same manner. 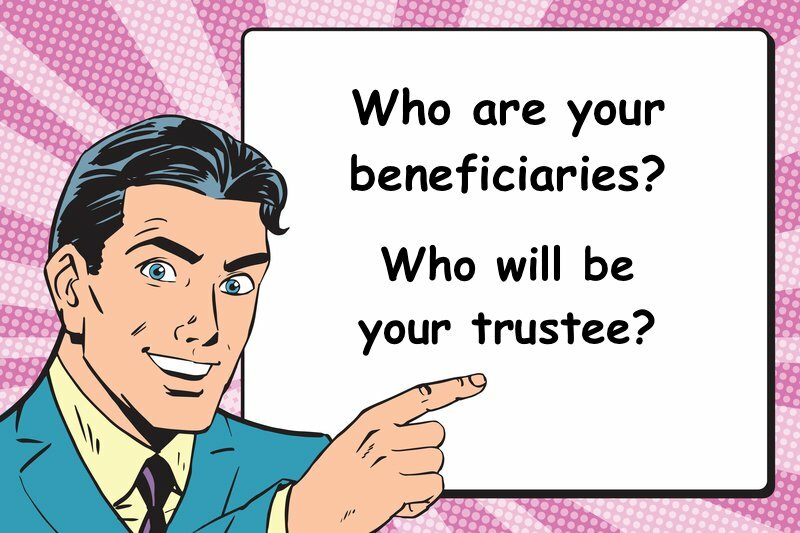 Make sure that you think long and hard about naming your trustee. You and your spouse should not act as the trustee because it may end up costing you. It could result with the life insurance policy benefit being drawn back to your estate. Choose a trustee who will understand the goals of the trust. They should be willing to perform the duties of a trustee. There are professional trustees- such as a trust company or bank, that are often selected. What will my ILIT Trustee Do? The ILIT is managed by your trustee. They will be the person responsible with following the directions of the documents in the ILIT trust. Your trustee will pay your life insurance premiums when you transfer those funds to them. Trustees often oversee things such as administration duties and filing any necessary ILIT tax return. This is a personal choice, but you may name anyone as your beneficiary. The most popular choices are family members such as a spouse, children, grandchildren or any loved one. There are many advantages with setting up an irrevocable life insurance trust. An ILIT can lower the amount of life insurance coverage that is needed because your estate taxes will be smaller. An ILIT provides you control of how, why and when your beneficiary gets the benefit of the policy. An ILIT reduces your estate size which in turn, reduces your estate taxes. An ILIT protects you from creditors by protecting your policy’s cash value. If you have a beneficiary that gets government assistance, the ILIT helps protect the benefits for them. Before you make a decision whether an irrevocable life insurance trust is right for you, you need to be aware of some potential disadvantages. The ILIT is irrevocable. If it’s yours and you fund it with a life policy, you will be considered the grantor. You’ll relinquish control over the trust and give up all rights. Meaning, you can’t change beneficiaries, withdraw funds, make policy loans, or end your policy. Don’t die within three years if you transfer your policy into an ILIT. If you do, your policy reverts back to your estate. This means your estate is on the hook for estate taxes. ILIT’s aren’t cheap. 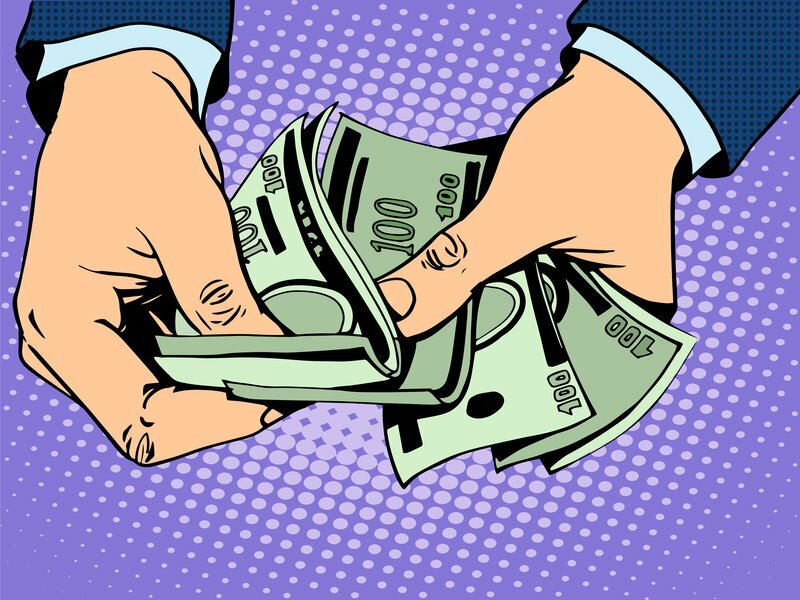 A trust can range anywhere from several hundred dollars to a couple thousand. The ILIT is typically drawn up by a lawyer and the price often reflects how complex the case. Despite all of the pros and cons of an ILIT, it’s important to for you to know these additional key points. An ILIT can replace your estate assets that are used to pay federal estate taxes or provide a charitable legacy. Gives your heirs estate liquidity on a transfer tax free basis. As soon as a payment is made to the trust, the ILIT trustee notifies the beneficiaries via a letter under the gift-tax exclusion rule. This notification provides the beneficiaries 30 days to withdraw their share. This is called the Crummey Provision. Your heirs are not forced to use the benefit proceeds to pay off the estate taxes. Make sure you think carefully who you choose as your trustee for life insurance. Contact your attorney and make sure to discuss all of the advantages and disadvantages of an ILIT. At Life Insurance Blog, we represent over 60 of the best life insurance companies in the marketplace. This provides us the ability to align every client with the best company based on their unique needs. We work with you to help you achieve you estate planning goals. 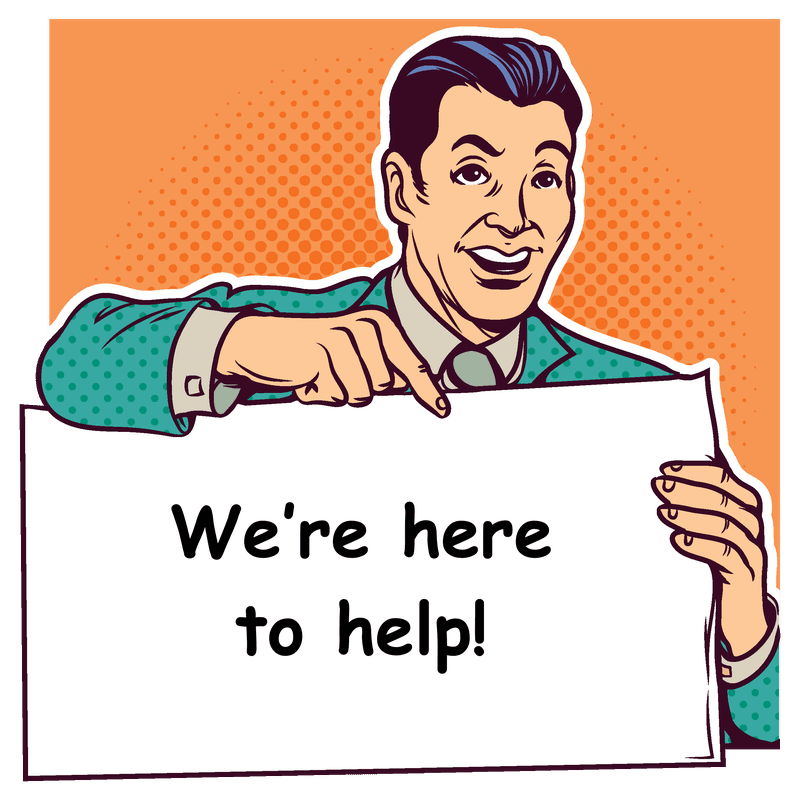 If you are pursuing an irrevocable life insurance trust, have any questions or would like to talk over if an ILIT is the right choice for you, give us a call today. We are here to help. Thank you for reading, Irrevocable Life Insurance Trust: The Ultimate ILIT Guide. We hope we’ve helped answer the question of what is a life insurance trust and how an ILIT can help. Be sure visit our Life Insurance 101 page if you’d like to learn more about life insurance, shopping tips and more.